Our company passionately believes that every person has a right to be as comfortable in their own home as possible, retaining independence and freeing them from the unnecessary stress of performing difficult everyday tasks. Home care allows you to keep living in the home you love for as long as possible. 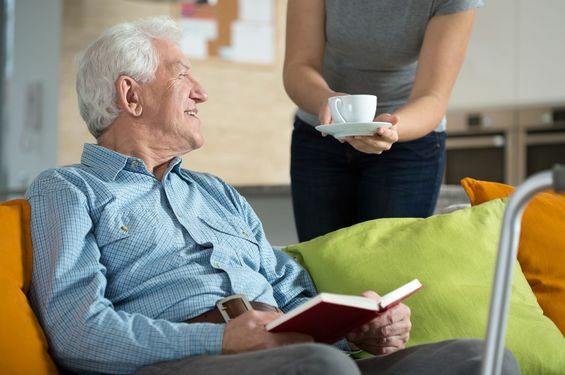 Our services include everyday carers for cooking and cleaning or any other daily activities that you may have difficulty with, to medication, personal care, and even shopping. Call today Bedfordshire, Oxford amd Plymouth to discover more about our carers and our home care. Teonfa Care Group Limited is a home care service based in Oxford, Bedfordshire and Plymouth. Offering domiciliary care for the elderly and people in need of extra support, such as adults with learning disabilities or chronic illnesses. 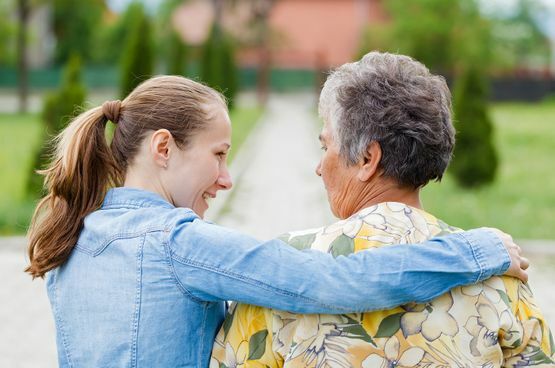 Our goal is to release time for both clients and families to enjoy time together as families, instead of care givers and patients which can often add stress to relationships. With more than 40 years of experience, you can rely on our dedicated team of trustworthy, compassionate carers to manage you or your loved one’s care, putting your mind at ease.